¿Estamos igual, mejor o peor? 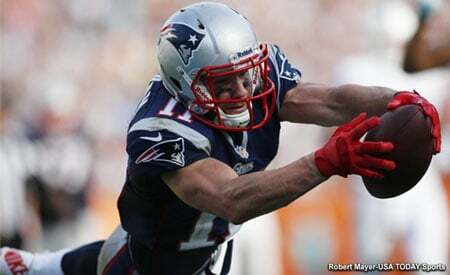 New England Patriots free agency: What moves remain for reigning AFC Champions? Can Jason McCourty help replenish Patriots leadership lost via free agency? 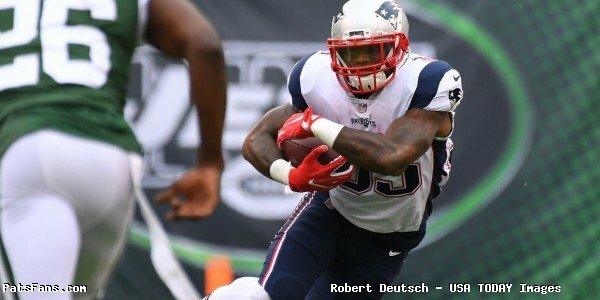 What are the Patriots getting in Jeremy Hill?